I am really excited to have the opportunity to write a column for Digital Trends. I love technology, with particular interest in home audio and video, and can write about it all day. I work for Orb Audio, an online speaker company, and while I do think Orb is awesome, I will save self-promotion for another day. For now, there is something I need to get off my chest. I think my industry has gone crazy! Absolutely off the cliff crazy. All of this talk about 3D TVs with Internet capabilities is exciting, but it overlooks the fact that consumers are being asked to replace not just TVs, but also receivers, HDMI cables and even DVD and Blu-ray players. Yes, the new specification for TV and HDMI is so different from the last one, that you can’t use a single thing in your current system, down to even the cables, if you want 3D and Internet capabilities. I know, technology evolves and the shiny thing you buy is always instantly outdated. I get that. But this is different. First of all, I think it’s rude to ask people to replace all of the flat screen TVs that were sold in the last five years, especially in the current economic climate. But beyond that, it’s even worse that consumers will have to replace most of their equipment including cables if they want to take part in the “future” of TV. Couldn’t there have been slightly better planning? I don’t recall having to buy 1.0, 1.1, 1.3a, 1.3b and 1.4 versions of my RCA cables or other cables. What it comes down to is that the industry has sold a ton of this stuff in the last five years, and it’s all been based on keeping mum about the fact none of it would work with the new standards that were being developed at the time. So, how come no one told us when we were buying all of this great gear that it would be incompatible with their next generation of products and services that were just around the corner? Seriously – why did the industry spend so much time fluffing things like 240hz refresh rates and fake contrast ratios when none of that will matter if you want to watch the game in 3D, or use any of the Internet features now available in the new TVs? None of this makes sense. Last year, the industry sold me a Blu-ray player and told me I needed it. This year, it tells me that I should get a new TV or receiver and just stream my video from the Internet, and to forget those pesky discs. But what if I like discs? Well, last year’s Blu-ray player won’t play 3D movies when they come out, so I’m out of luck there. And theoretically my receiver and TV can’t stream and share Internet because they aren’t HDMI 1.4 compatible. 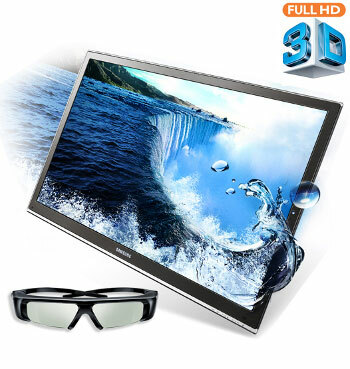 You might be able to use an old HDMI 1.3 cable to connect a 3D receiver to a 3D TV, but that doesn’t change the fact that you need a new 3D TV and a new 3D Blu-ray player. And, you will definitely need new HDMI 1.4 cables if you want Internet over HDMI. Dare I even ask what HDMI 1.5 is or when it’s coming out? Is it being released the day after everyone buys enough HDMI 1.4 stuff to make a good profit? Will it cook my dinner? Better yet, how can anyone even figure this stuff out? I’m still trying to get the last version of HDMI to work. I work in the industry. I’m an audio guy and a tech geek. So why is it after three years, I can’t get HDMI to work correctly with my cable box, TV and receiver? Equipment manufacturers need to spend more time playing nice with each other. Here’s the scenario: From time to time, my TV goes blue and switches from high-definition to 480i resolution. It then switches back and forth, becoming unwatchable until I do “the fix.” Everything has a fix, usually a quirky one. In my case, the fix is to switch to a non-high-def channel and switch back. Thank you channel 91, whatever you are! I’m told that what I’m experiencing probably comes down to issues with copy protection in HDMI, but who really cares? Just like anyone else, I want my stuff to work. I should plug the wires into the right spots and it should work. It really makes me mad that the industry was so worried about the pirating of movies (which is still supremely easy) that they introduced some scheme that interferes with the whole thing and messes up my experience. Instead, couldn’t they have spent that time making sure they included data channels in the first HDMI specification to accommodate future features? That is really what it comes down to; the new version of HDMI has more data channels than the prior versions. Since all companies operate on roadmaps, and this Internet and 3D stuff had to be on everyone’s roadmap, would it have been that hard to just get the cable right the first time? Or the second, third or fourth time? Consumers are eventually going to lose faith, if they haven’t already. I was reading a review of the Sony PSP recently and one of the “pros” was that “Skype is said to work.” I think it’s both funny and sad that advertised features don’t always work and we now consider it a positive when features actually work. My business partner recently bought a so-called “Netflix-enabled” Blu-ray player, and guess what? 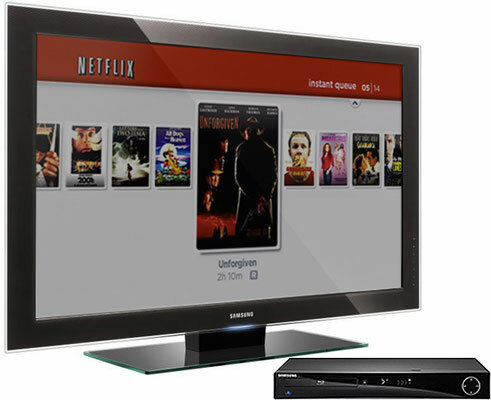 The Netflix doesn’t work, and the manufacturer tells him it’s a “known issue.” Maybe he should throw it out, together with his TV and receiver, and start over, on the hope that this new specification will actually work. The crazy thing is, WebTV was telling us a decade ago that we wanted Internet on the TV and we just didn’t listen. Or maybe the experience wasn’t good enough. But I do think it’s interesting that years after the relative demise of WebTV (they take no new subscribers), we are all being asked to buy new TVs and equipment so that we can get the Web on TV. Anyhow, that’s my rant for now. 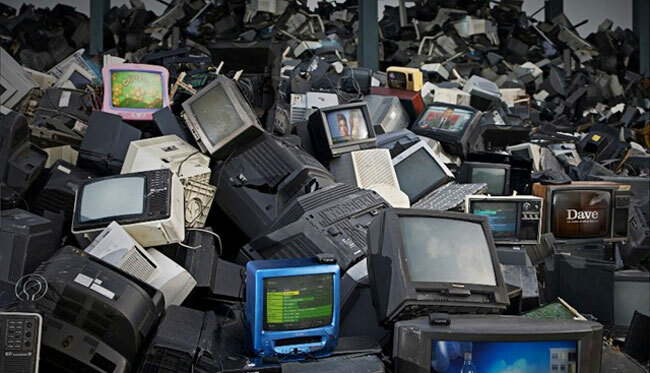 I think the industry needs to be careful or they will exhaust or frustrate the consumer right out of the market and we will all keep our TVs and equipment 10 years or longer. How dare we! Ethan Siegel is co-founder of Orb Audio, a U.S. based manufacturer of audio speakers and related equipment. Prior to forming Orb Audio, Ethan was an attorney in New York city. He has always been passionate about technology and used his first credit card in college to buy speakers that were way out of his price range.